Spring has sprung and the August sale (and hopefully winter) has blown away, and we’re already getting excited for summer! Not as much as little Grace here showing off her cute little face and her Pretty Proteas nappy cover. Thanks so everyone who supported us, and took advantage of our August Blows sale, it has been a (whirl)wind of a month for us. We are now off on a 2 week break so we have decided to extend the sale in-store for the next two weeks, so you can still take advantage just in case you missed it! But before we head off, we would like to share some of the wonderful media love we have received over the past month. 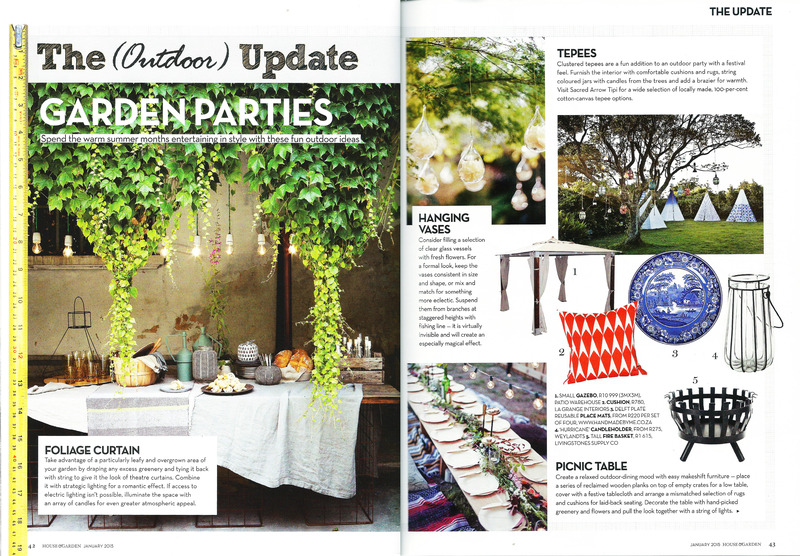 Visi magazine celebrated the Brazilian Olympics with a Carnival of Colour including our Pink Flamingo Cushion Cover. Your Family magazine shared our Delft placemats as part of their 5 Best Delft Blue Buys. 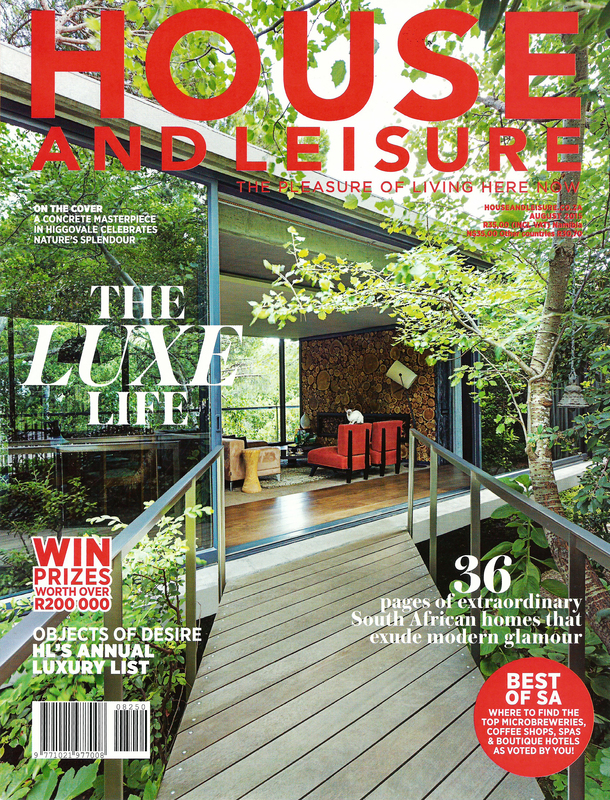 And in shop news this month, we had a very exciting feature recently in the Sunday Times Property News. In the shop, not only have we introduced lots of new Handmade By Me products lately, but we have also introduced our latest collaborative product with Windowsill, pressed plants. Even though we only have a few in stock at the moment we are very excited about all the different green and leafy possibilities that can be placed between 2 pieces of soldered glass. And do come and see our brand new Alex Snell prints which were created specially for our little shop – titled Gothic Africa, and inspired by our little part of the world. These prints are part of a signed limited edition and are available exclusively from us either framed in soldered glass or unframed. And last but not least, watch out Joburg, we are coming for you! 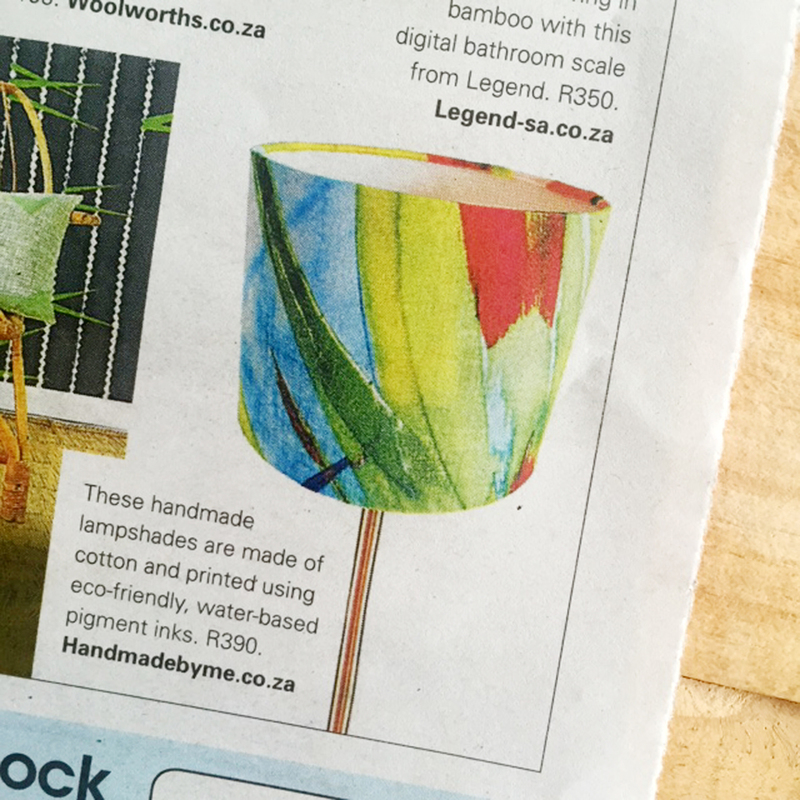 We are VERY excited to be exhibiting at the Sanlam Handmade Contemporary Fair at Hyde Park shopping centre in October. Watch this space for more details or take a look at their website. While we are busy painting and sanding and getting our new shop ready (which is just so unbelievably exciting), we thought we would share some of the fantastic media love we have received over the past few weeks. 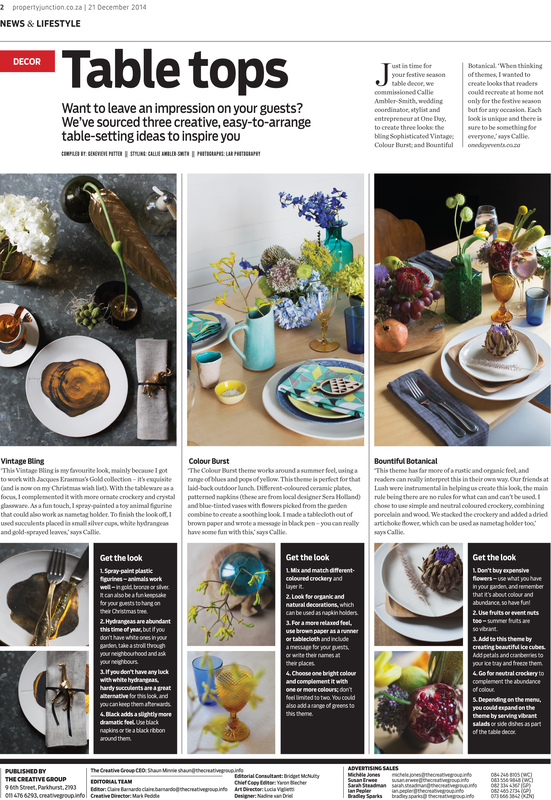 Your Family magazine chose our Birds in Paradise placemats as one of their suggested ways to be kinder to the planet. 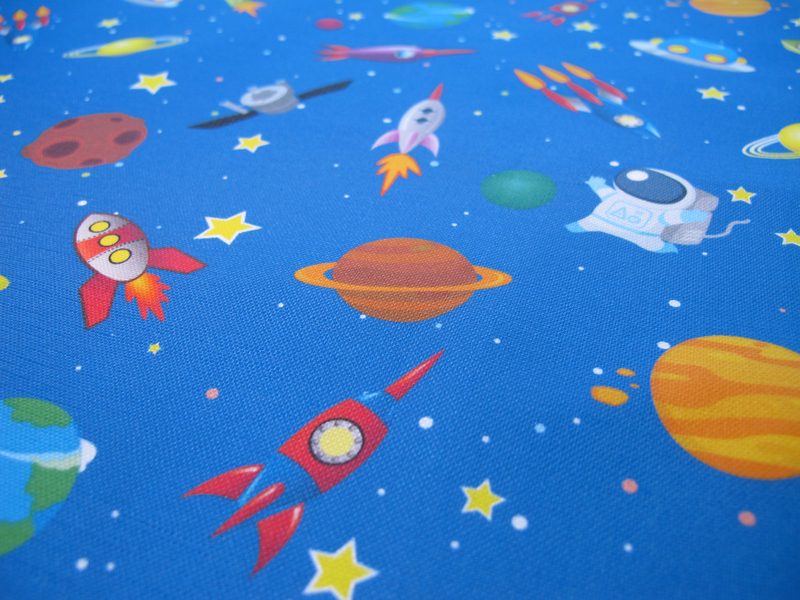 Our collection of earth-friendly, recyclable and reusable placemats were created with this exact purpose in mind. 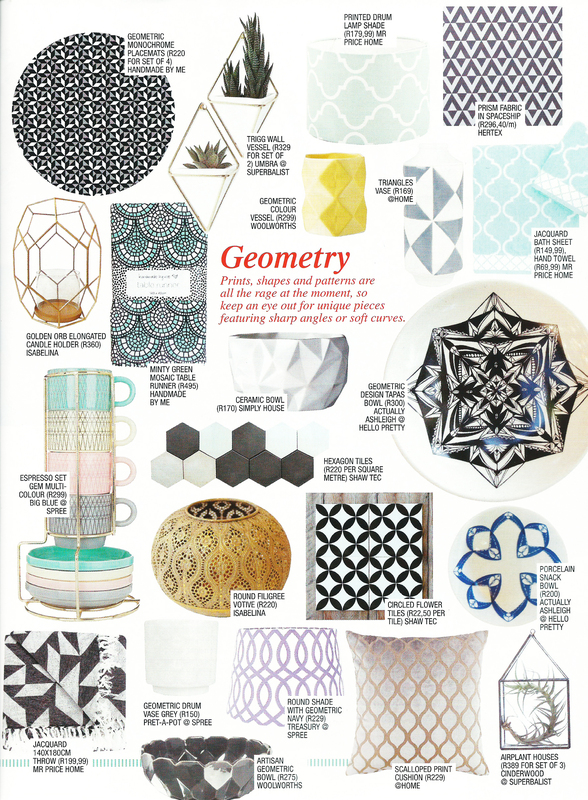 Sunday Times Home Weekly featured our Geometric Orange Lux Panama Cushion Cover as one of the quickest ways to update your living room last Sunday. 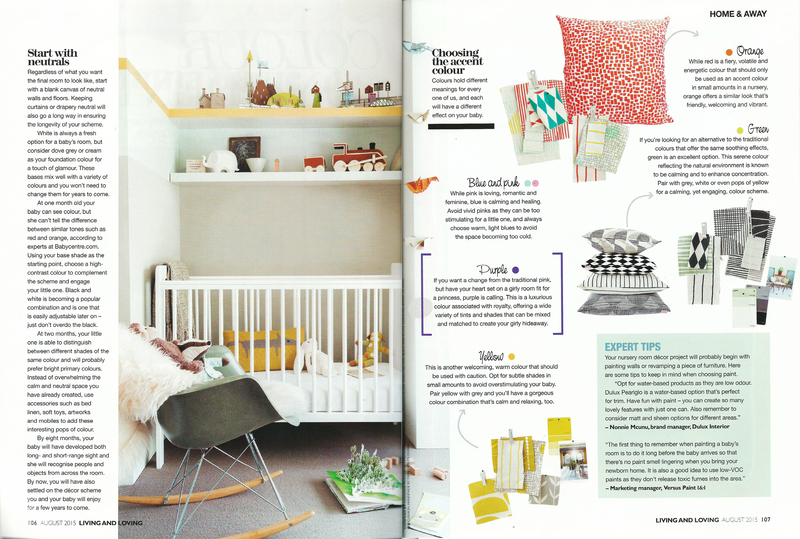 Danish magazine Enfants Terribles‘s blog featured our Prickly Pears Nappy Cover as one of their 9 favourite styles of the season. Our Prickly Pears Tea Towel was featured in this lovely Etsy treasury featuring tones of green. 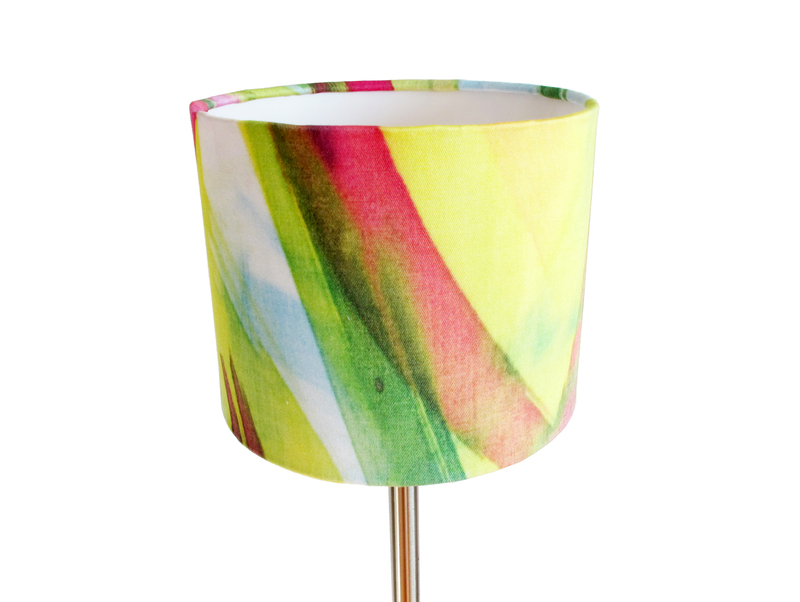 And even though it’s not technically media love, we thought we would share this photo of our small lampshades getting ready for an order which we shared last week. Aren’t they just the cutest! 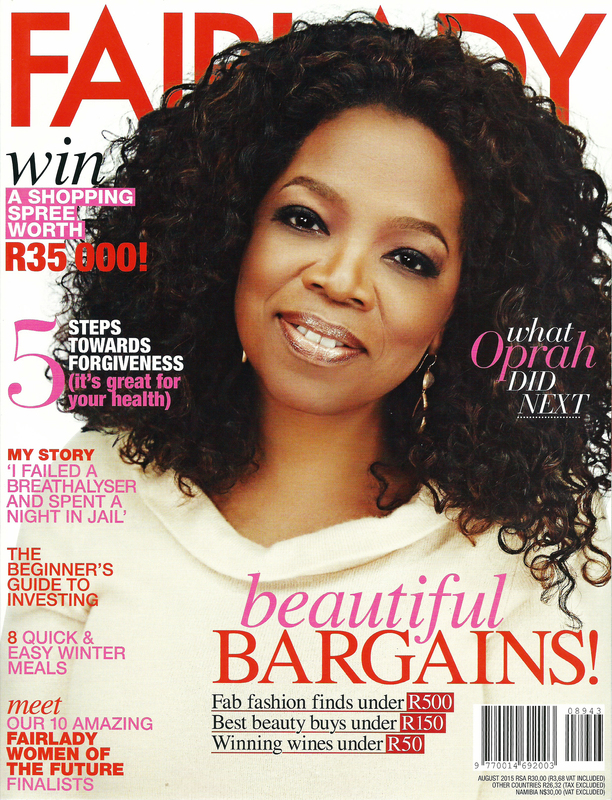 We have been very lucky this last month with products being featured in all sorts of different magazines and blogs. 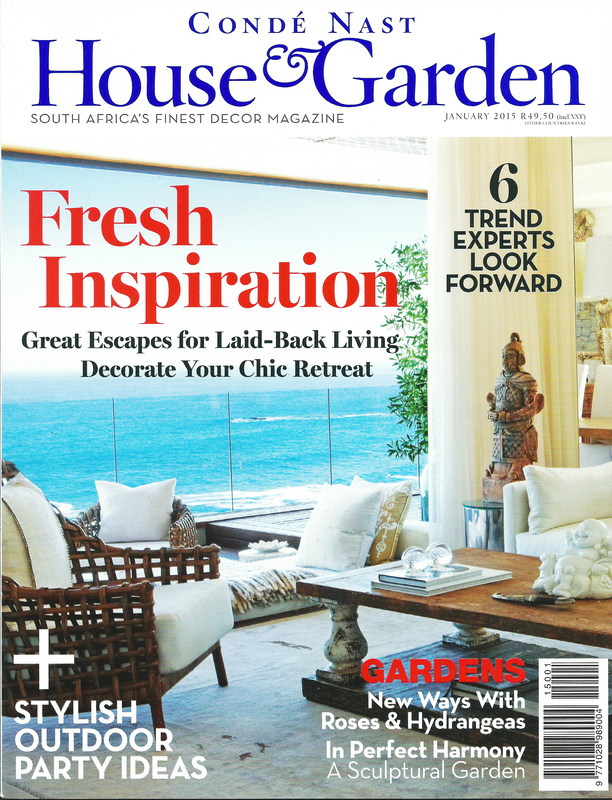 We thought we might share our August media love with you here on our blog. 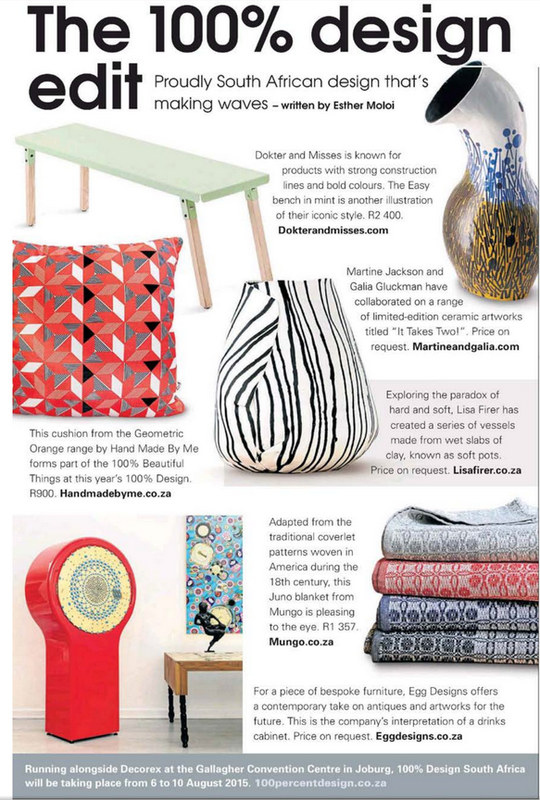 Not only was our newly launched Geometric Orange LUX Panama Cushion chosen as one of 100 Beautiful Things in association with Visi at 100% Design, it was also selected as part of The 100% Design Edit in the Sunday Times Home Weekly section. Pastel geometrics are in this season according to Fair Lady. Below you can see our Geometric Monochrome placemats as well as our Minty Green Mosaic table runner. 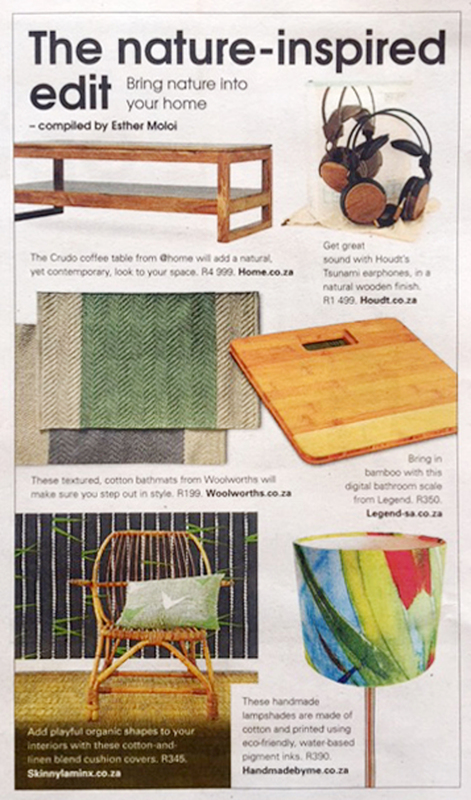 House & leisure magazine think our quirky Shweshwe Shields in Pink tea towel is a great way to introduce pattern into your kitchen. We couldn’t agree more! 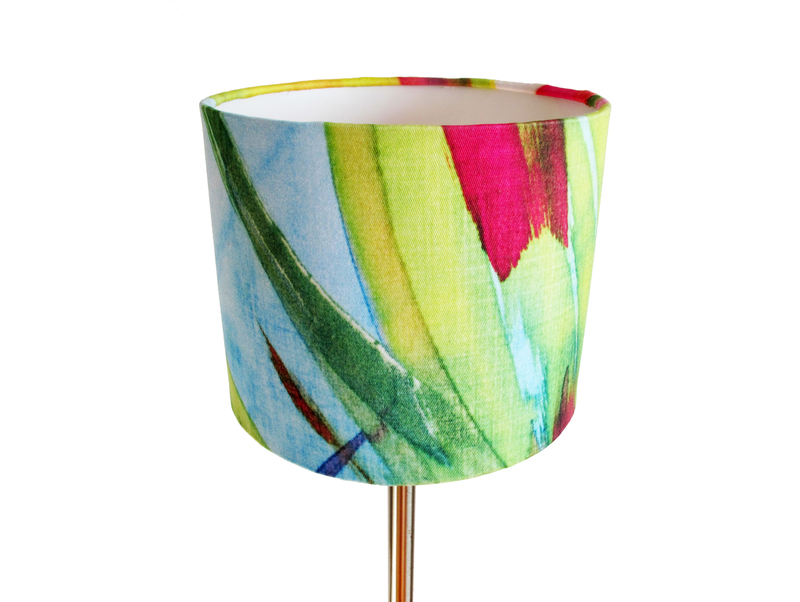 The Sunday Times Home Weekly thought our small Feisty Floral Watercolour on Blue lampshade brightened up their Nature-Inspired Edit. Then online I am delighted to share with you this lovely blogpost which featured us and some of our favourite products on one of our favourite blogs, I Want That. 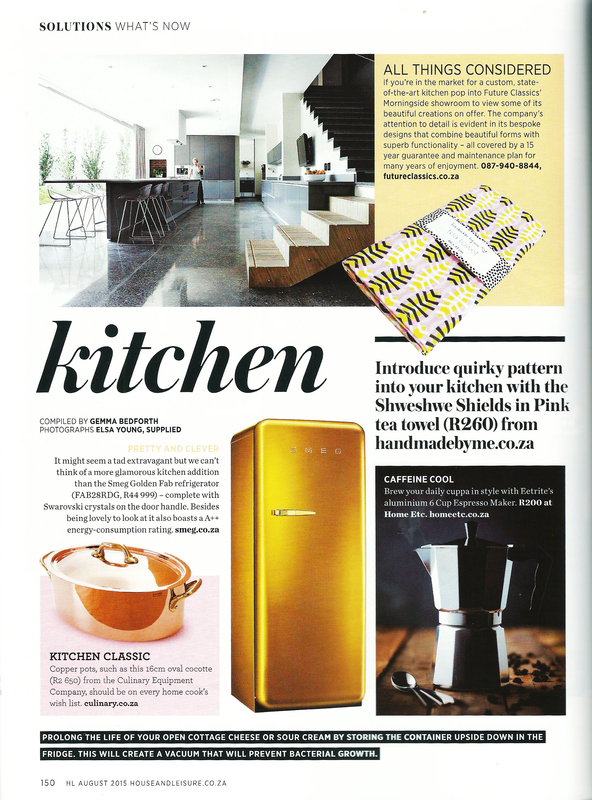 And Visi magazine picked our Yellow Squares Pattern Purse as no 1 out of their 10 stylish purse buys. 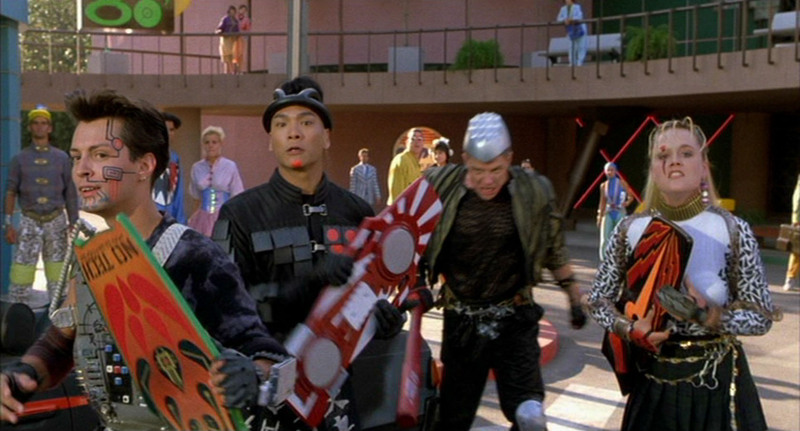 Happy new year errrrr’body!!! Its back to work for most of you this week, so we thought we’d save our happy cheery new year blog post for now rather than last week when most of you were still sipping cocktails on a beach somewhere : ) New years bring new designs, new products, new friends, new collaborations and hopefully lots of exciting new adventures…which, I am delighted to say, we are already in the process of creating….so, as always, watch this space! But seriously wishing all the Handmade By Me friends and family a happy, healthy, successful and a hopefully less dramatically fashionable year ahead! 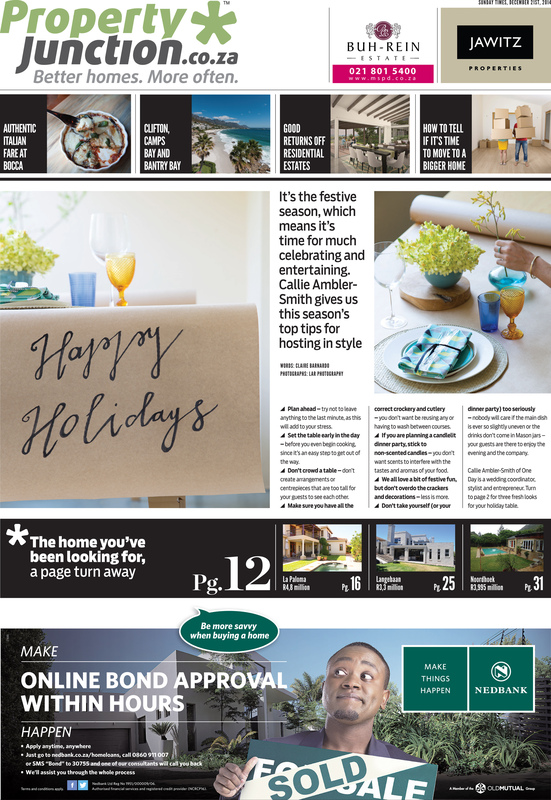 And while we’re at it, some of our napkins were used in a Christmas table decor shoot for One Day Events in the Sunday Times newspaper just before Christmas. Photos by (the seriously talented) Lar. The great thing about these beautiful table settings is that they aren’t only for Christmas!! Click here to get your hands on our Geometric Green napkins now. 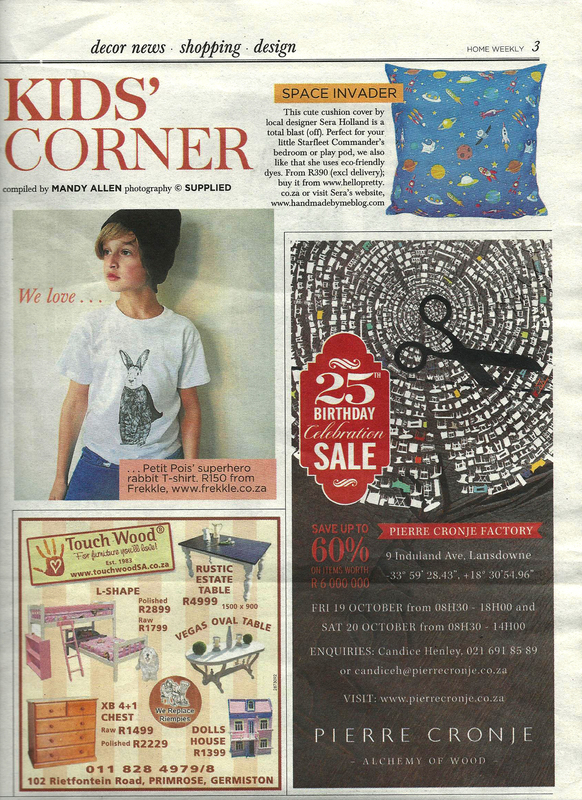 Look who made into the Home Weekly supplement of the Sunday Times this last Sunday! 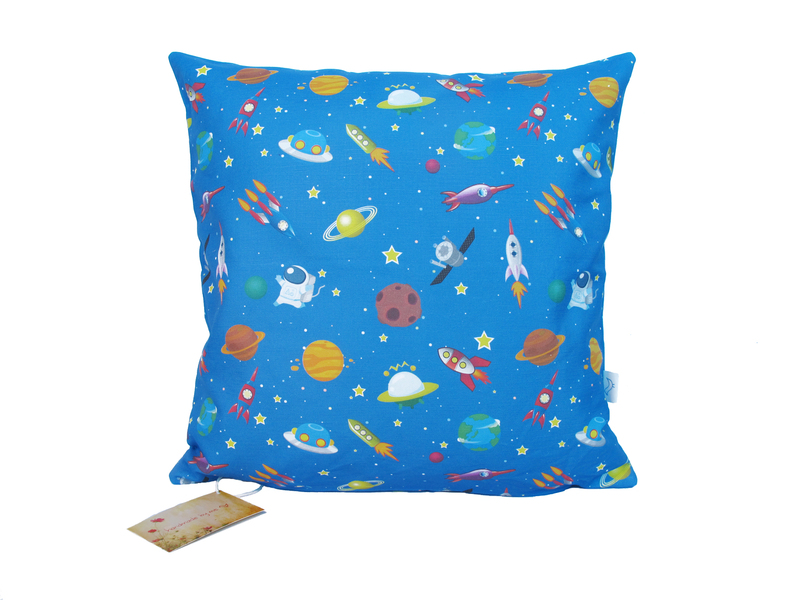 None other than my space rocket solar system cushion cover! Seems quite appropriate given the week we’ve had, with Felix Baumgartner managing to successfully complete his Red Bull Stratos jump. And they called it a space invader…LOVE that! 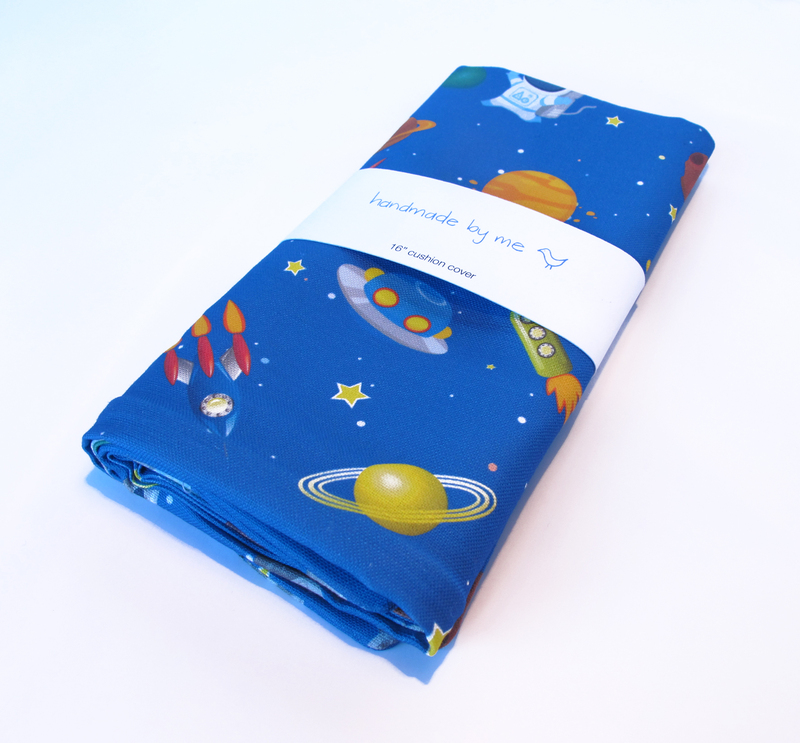 Here’s a direct link to the cushion cover on hello pretty and on Etsy.